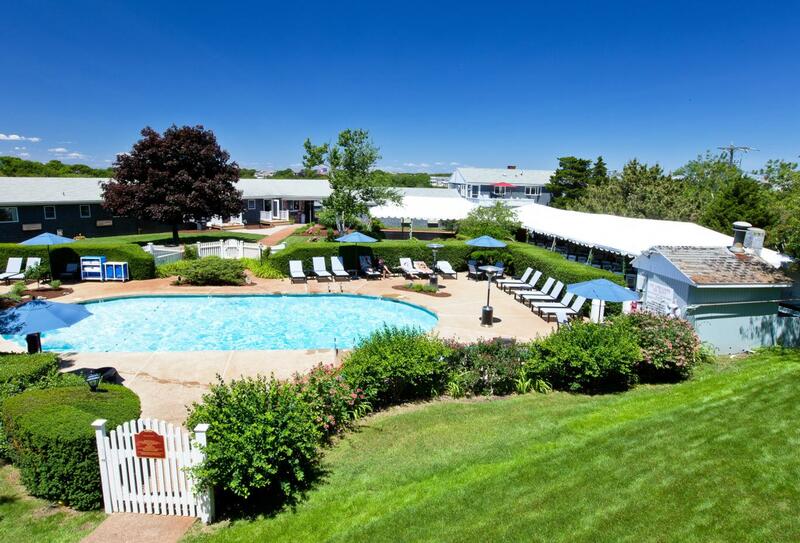 Seaglass Inn & Spa is a family owned and operated property on 4 acres of land on the far West End of Provincetown, Massachusetts, near the Dunes Condominiums and Gale Force Bikes & Beach Market. Provincetown is a small coastal resort at the extreme tip of Cape cod in Barnstable County with downtown Provincetown about 20 minutes away by foot. This quaint place is steeped in history and known for its art community, beaches and harbour alongside lively restaurants and shopping. This is also an area of beautiful sunsets which the inn makes full use of thanks to its serene hillside position. 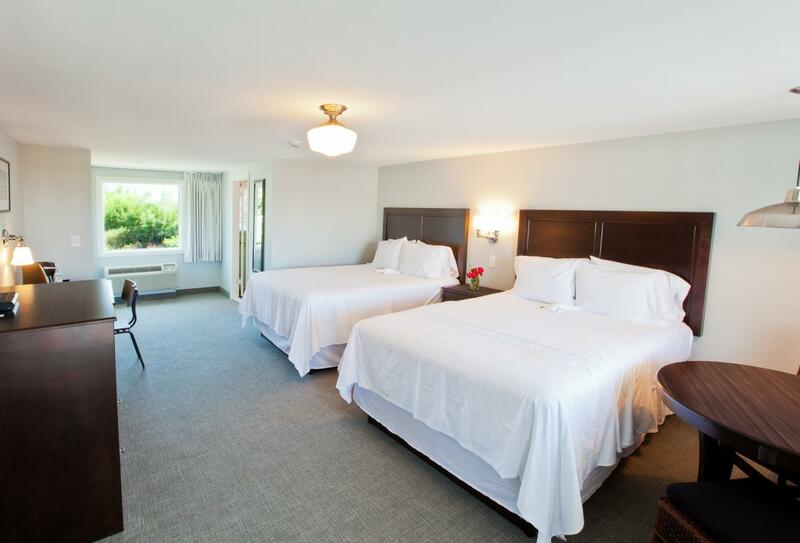 There are many biking and walking paths directly accessible from the inn and with all of this exploring you’ll be glad to return to your room and take in the views from absolute comfort. 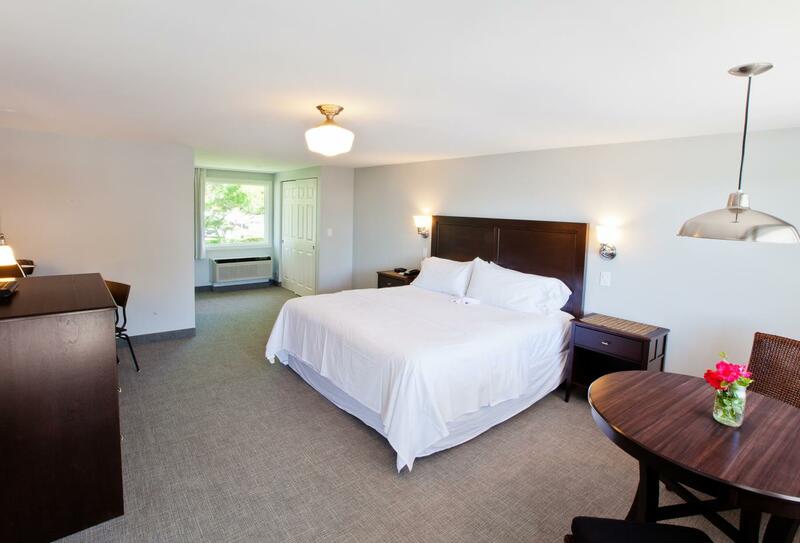 Comfortable room with a king size bed, bathroom with tub and a small table and chairs. Although breakfast is served onsite there are no restaurants at the inn but there are several in downtown Provincetown about a 20 minute walk away. 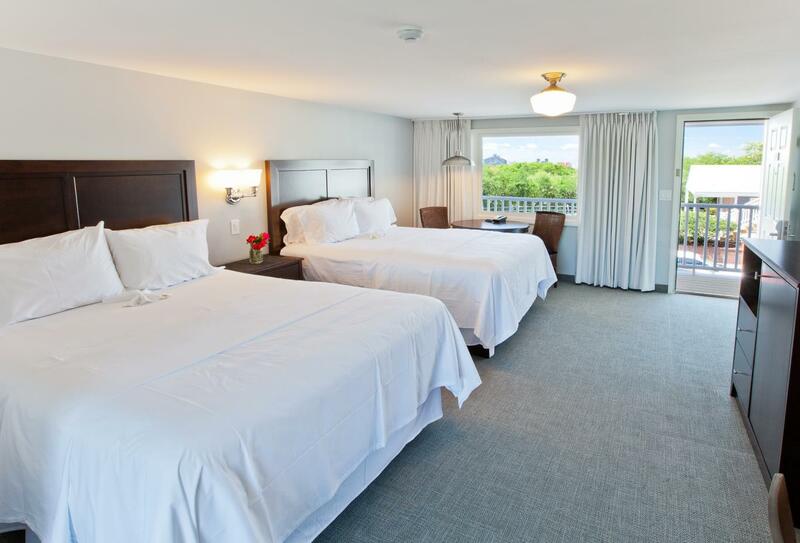 Seaglass Inn & Spa is on 4 acres of land on the far West End of Provincetown, Massachusetts. Downtown Provincetown is about 20 minutes away by foot and Provincetown Municipal Airport is about 3 miles away.